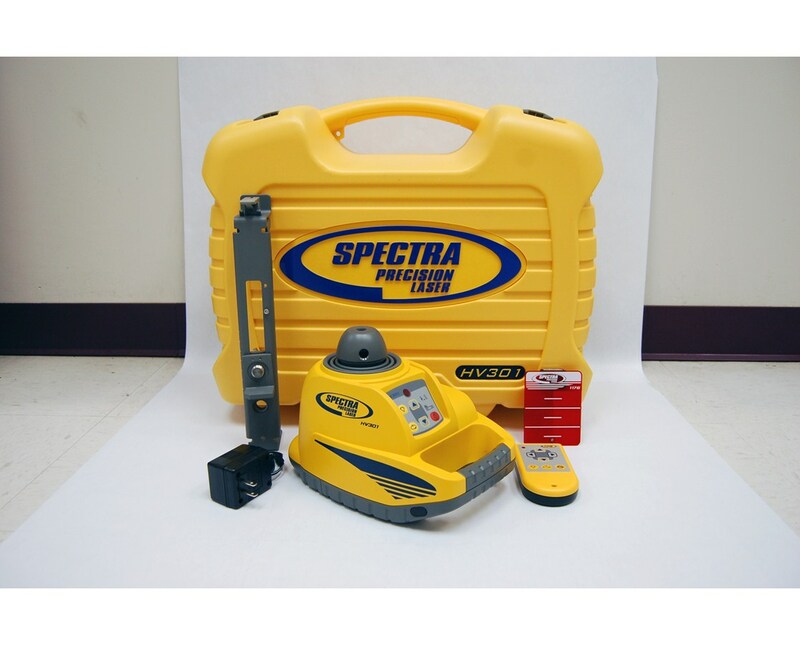 The Spectra HV301 Carrying Case is designed to protect your Spectra HV301 laser, which can be used both indoors and outdoors. The case is blow molded plastic, which provides lightweight, yet durable protection. 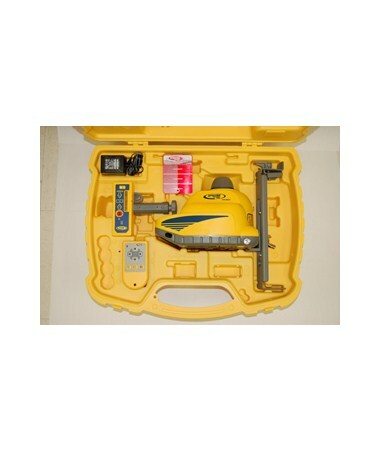 The case is designed to hold both the laser and its accessories in fitted compartments. It is also puncture proof, which helps prevent accidental damage. 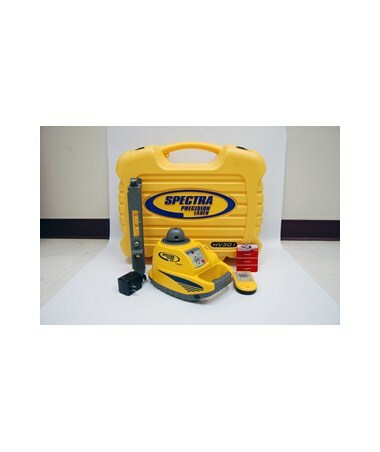 The handles on the the Spectra HV301 Carrying Case make it easy to transport the laser safely to and from the job sites. The two halves of the case fold together on the live hinges, sealing the case with the latches located on either side of the handle.